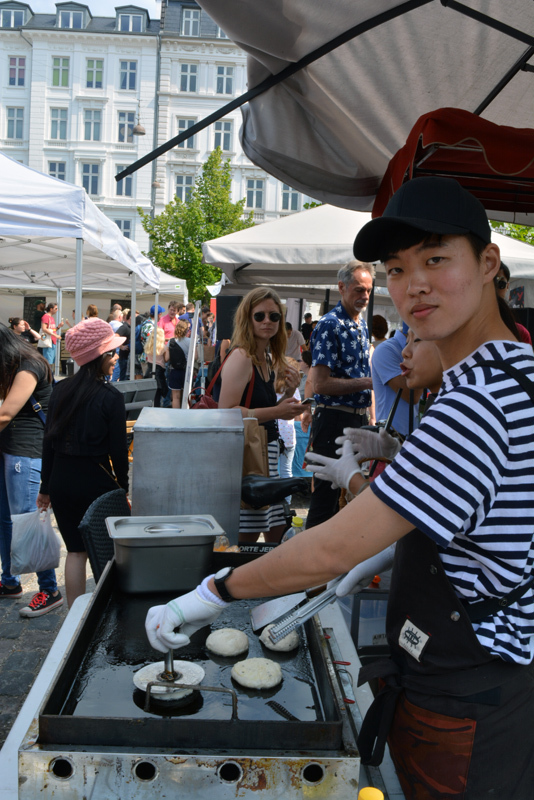 The program included cooking workshops by chefs, writers and fermentation experts who brought to Copenhagen their deep knowledge about Korean cuisine. 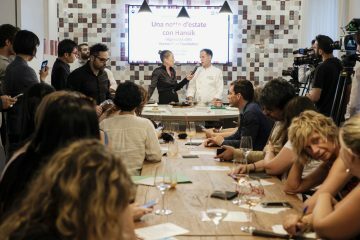 Søren Ejlersen, co-founder of Aarstidernes and author about a book on fermentation gave an exciting lesson about this fascinating natural process (and a fundamental one in Korean cuisine) and tips on how to easily prepare fermented vegetables at home. 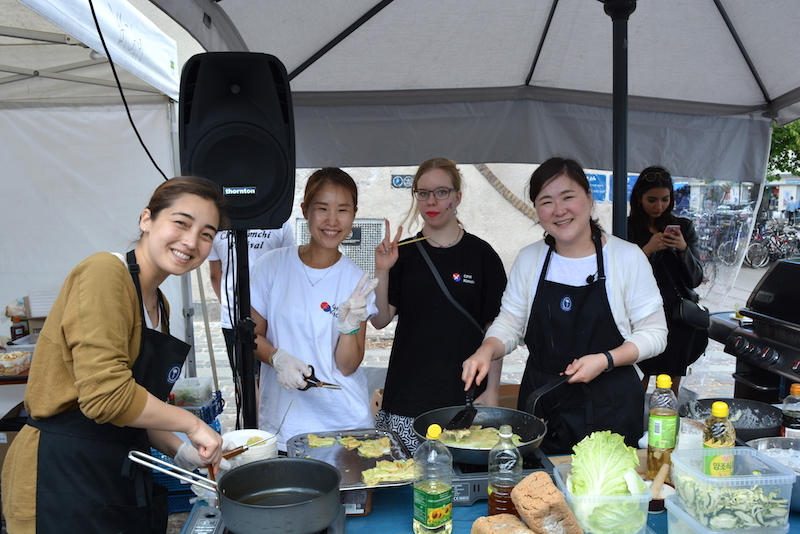 Bburi Kitchen (whom we had the pleasure to interview few months ago) brought traditional and seasonal Korean ingredients to the festival and their food demos that included among the others, cold cucumber soup (oi naenguk) and different types of jeon (Korean pancakes) were a big success. Many visitors tried these dishes for the first time and enjoyed them a lot. 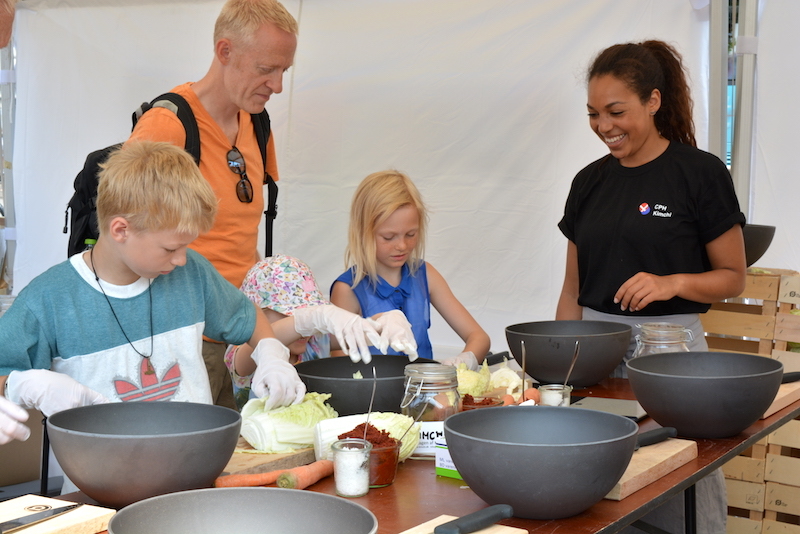 The Make-your-own Kimchi stall was packed with people of all different ages for all the duration of the festival and visitors tested their skills in the ancient art of Kimchi-making. 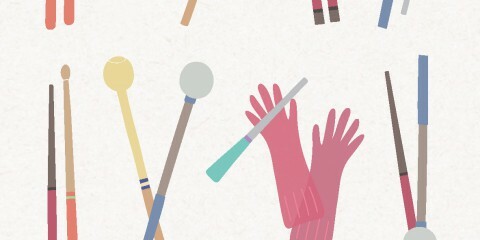 There was a reward for all this effort! 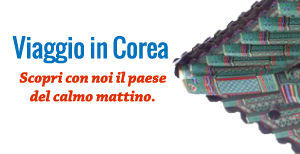 You could bring your kimchi at home with you and enjoy it with your family! 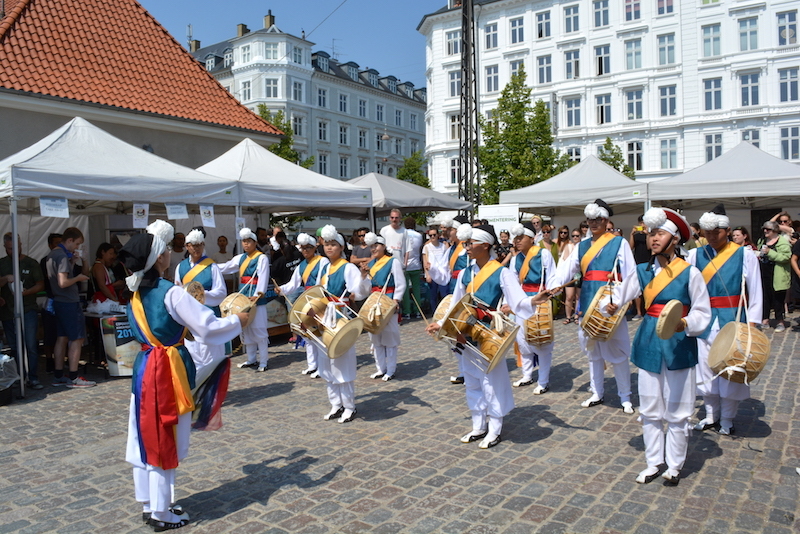 Next to these workshops and performance KOTRA showcased some Korean products that are about to be launched in the Denmark market like high quality soju and Korean pear (배). 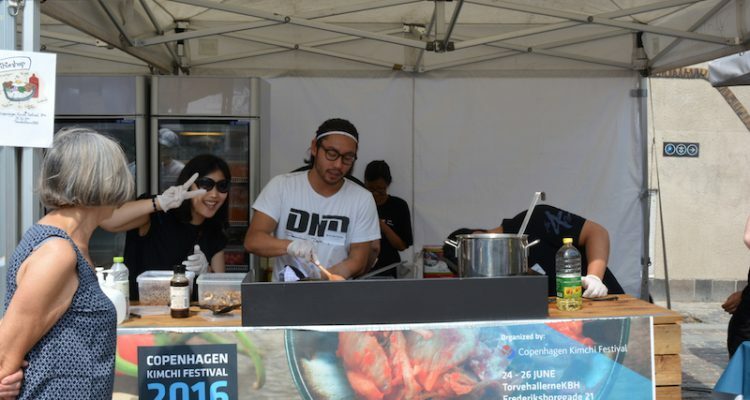 The 2016 edition of Copenhagen Kimchi festival has been the biggest so far and I think the organizers did a great job in giving visitors the chance to experience many different aspects of Korean culture in a meaningful way by involving their senses every day. 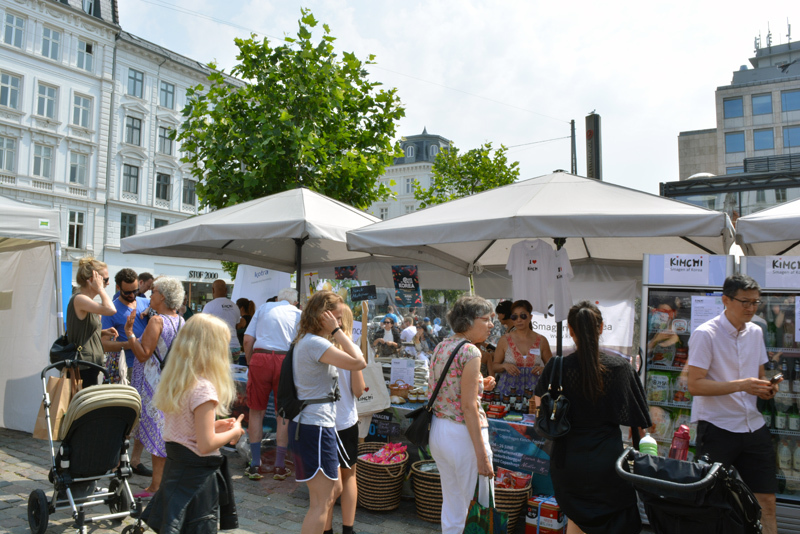 If you visit Copenhagen next summer don’t miss the opportunity to visit the Kimchi festival, the 2017 edition is already in sight and looks exciting!